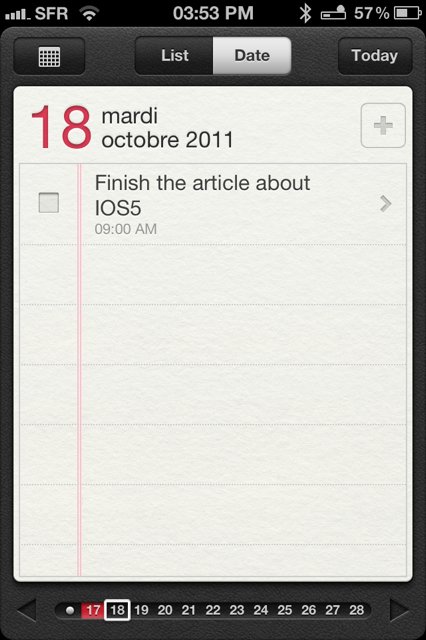 So let’s talk about what the IOS5 can bring to your iPhone. 1/ The camera. You can now take a picture straight from you locked screen. Kind of a to do list with reminders and completed tasks. Nothing too fancy but useful. 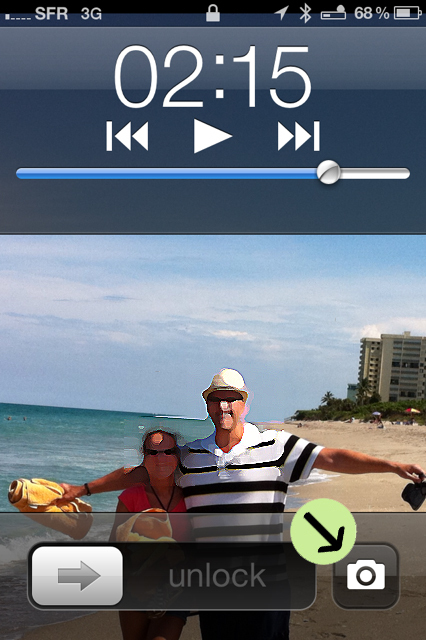 3/ Synchronize content through all you iDevices (iPhone and iPad). Food for thought: when you get a notification on your locked screen, slide it and you’ll go straight to the app!!! Next time, I’ll talk to you about the iCloud ! !